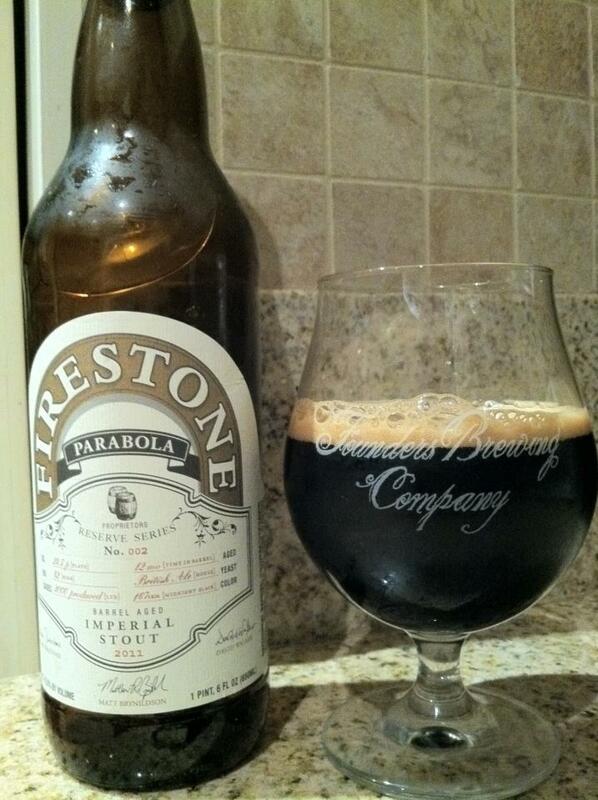 ALRIGHT ENOUGH I HAVE HAD PARABOLA SEVERAL TIMES. We get it. A: This is such a beautiful beer and, despite 5 straight days of describing imperial stouts, I think I can must up some original content for this one. This has a nice slick inky aspect to it but it is overridingly dark mahogany. It isn’t strictly a flat black like those lame primered out whips that Persian trustees love to embrace. This is a dark mocha that has ample but light lacing. There’s plenty of decadent cake but the cocoa fondant is not insubstantial. 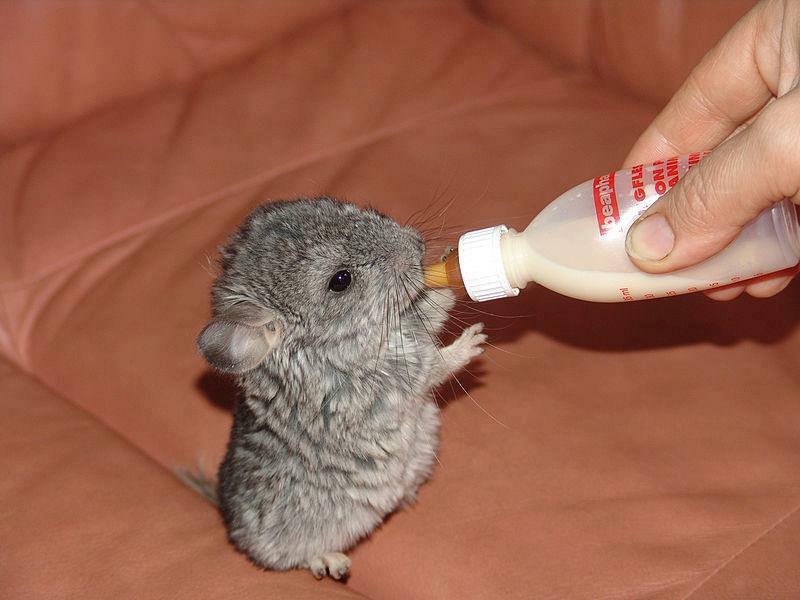 I just wanna get me mouth on this and nurse it gently every single night. S: The bouquet makes me want to go into my cellar and and open another right now. Just double fist them to overdose on amazingness. TWO TWO PARA BOLAS AT THE SAME DAMN TIME. You get a nice bourbon aspect but a completely inviting chocolate truffle aspect and a clean lingering candied fig dark fruit aspect. You don’t like going to stupid farmers markets? Well they sell chocolate at those at an outrageous markup. This is the farmer’s market without the children and without the markup. T: This is exception and wraps you with one of those hugs after a long hard chocolate cry, binging bourbon and vanilla beans. He wasn’t the right one for you anyway, Parabola will always be there for you, Parabola will wipe away those tears and carve pumpkins with you when no one else will. It is the everyday stout that is as incredible as the best of the best, but gives killer licorice back massages. 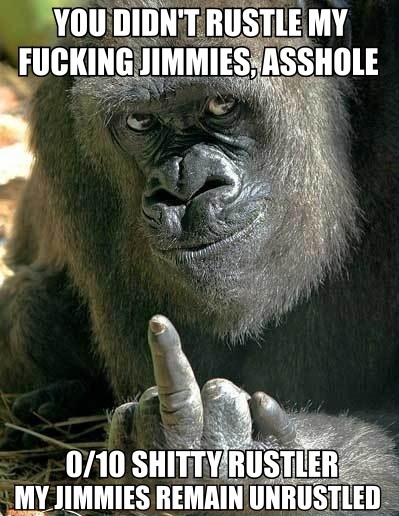 Whenever people tell me that Parabola isn’t that good, my jimmies remain in adamantium unrustle. M: This is thick but not overpowering like Abyss, it is not overly thin either. The malt profile stays in your room just long enough to lovingly watch you fall into a bourbon nap and then turns the night light off. 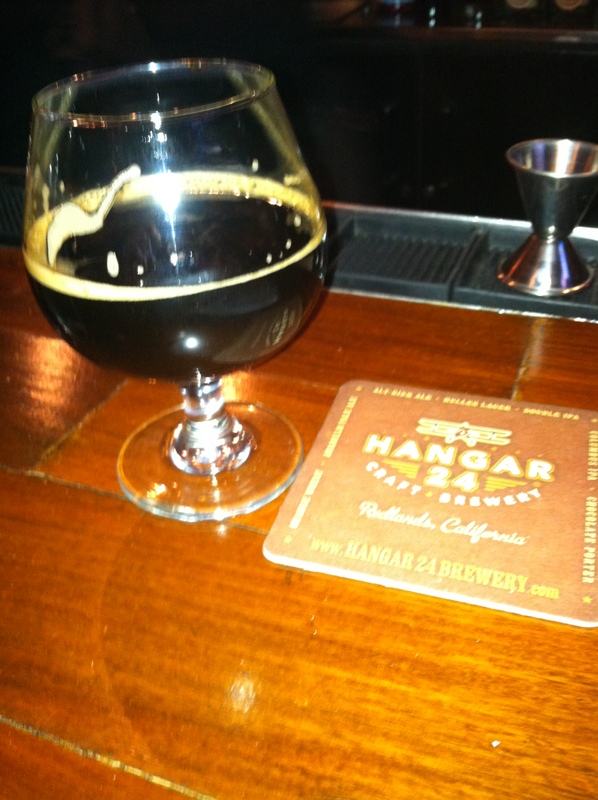 What a sweet and gentle stout that sweetly tucks 12.5% abv alcohol directly into your brain. You aren’t walking around smelling negligent, it is more of a light finish with a huge robust initial coating. 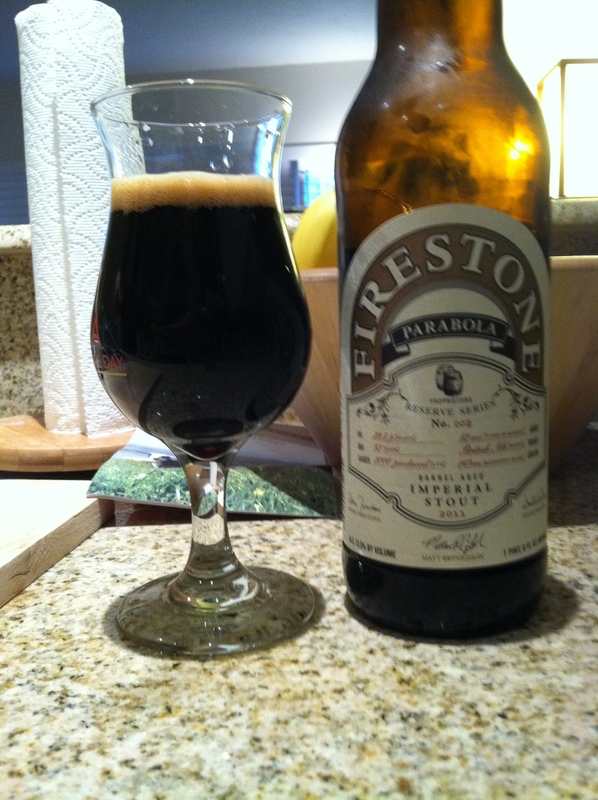 This is the imperial stout that has admirable torque, but incredible cornering: the Carrera of the barrel aged world. D: This is exceptionally drinkable, especially all up in your Porsche doing sick burnouts, socking nerds, asking girls to show their hooters. Except, it is more refined, with great power comes an incredible chocolate poise. They don’t just toss bombers into special cardboard boxes for no reason except Barrel Aged Double Barrel. This is an amazing beer and can serve as a gateway drug for your friends to absolutely ruin their lives with heavier exploits later on. I wouldn’t have my friends live their lives any other way. This beer is fulfilling and exciting as the same time. 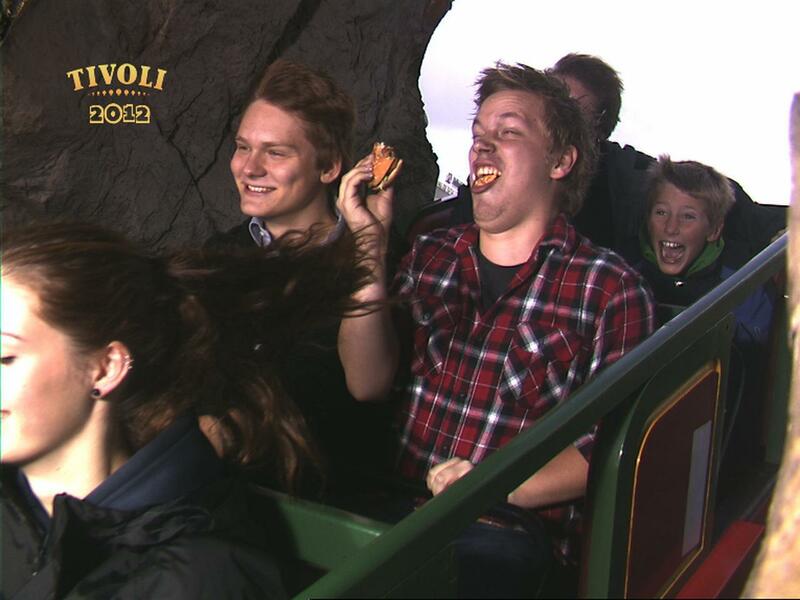 Straight up decadence on a roller coaster. Narrative: I drank imperial barrel aged stouts non-stop. I cannot write a narrative today. hit the archives or enjoy one of the other 397 beer reviews from last year you ingrates.